A lot has happened this week in K-pop, and we’ve barely even started 2019! January is normally kind of a slow month, but it looks like things are shaping up to be quite busy. I use a lot of different criteria to determine my Top 50, which means that these songs are rarely ever grouped thematically in my posts. However, this particular set does happen to have a common thread: they’re all songs that I think were successful from both a musical and an artistic standpoint. 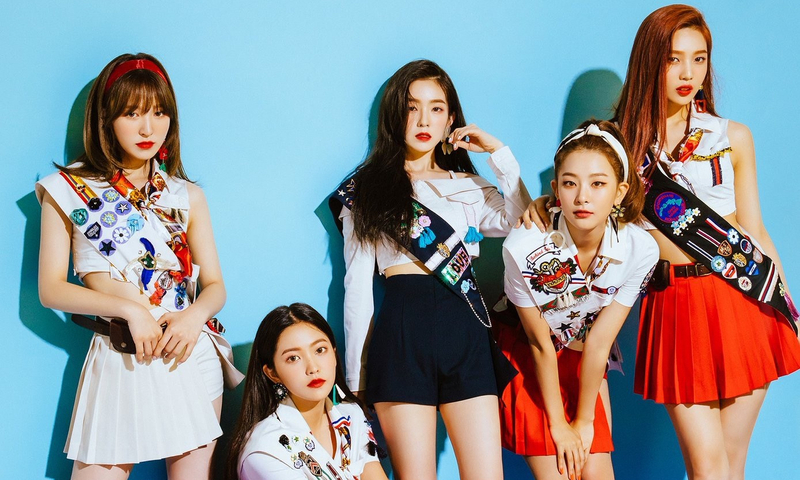 The groups below have varying levels of commercial success – some are well-established, some are up and coming, and some are underrated. But whether or not those songs ended being “popular” among fans or the general public, I put them here because I felt they showed creativity and were a good fit for their respective groups. The songs in the last post ended up being pretty diverse, with lots of different styles and moods. This time, the majority of them happen to be really upbeat and catchy. There are a few that are more emotional and introspective, but I think it’s safe to say my preference for dance tracks will be more prominent from now on. We’re also going to see my love for a certain agency’s artists start to come into play (I don’t do it on purpose, I swear! ), but rest assured – I’m still committed to being as multifandom as possible!